If you’re looking to create the perfect audio experience, consider adding Dolby Atmos to your audio visual setup. Dolby Atmos creates an environment where sound is all around you. With sound moving around you in three dimensional space, you’ll feel like you’re part of the show. Sound even comes from above placing you perfectly in the center of the action. This creates a sound experience that heightens your listening experience and excites your senses. Dolby Atmos is a worthwhile addition to any audio visual setup. How is Dolby Atmos Different? Most speaker systems surround you with sound on each side. Dolby Atmos adds speakers to the ceiling, above the listener. This creates a three dimensional aspect to your audio experience so the listener is quite literally in the middle of the action. This also means that your speaker configuration is a bit different than with other manufacturers. Make sure you have an installer with the experience needed to install this unique setup. How Do I Add Dolby Atmos to My AV Setup? To get started, you’ll likely need the additional speakers to add to your ceiling for the full sound experience. You’ll also likely upgrade your surround sound receiver. Luckily, most recent Blu-Ray players will decode Atmos so if you’ve got one, it’s unlikely you’ll need an upgrade. 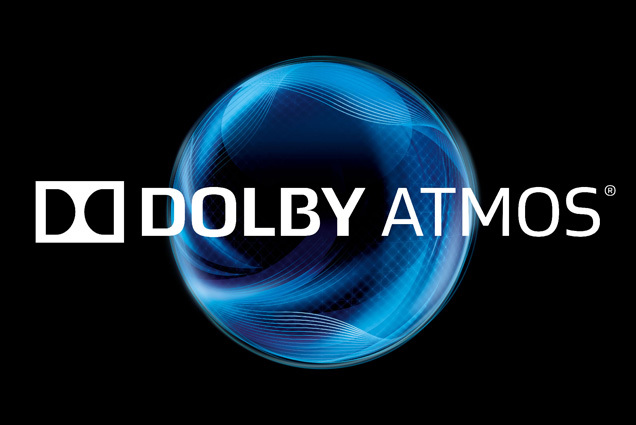 Contact us today to learn more about bringing Dolby Atmos to your audio visual setup.